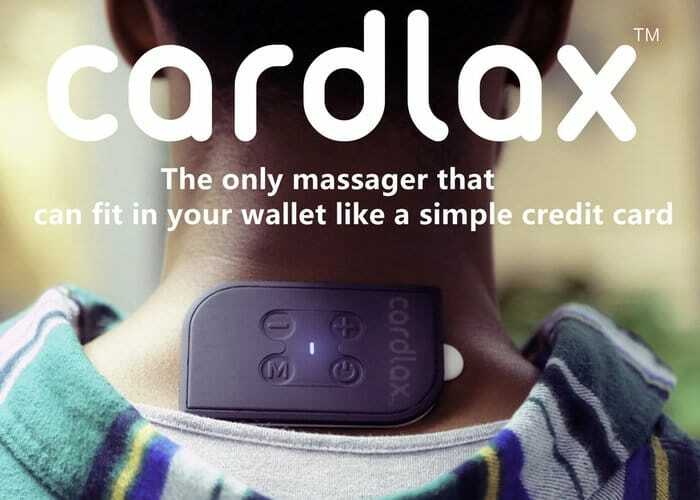 Anyone searching for a small pocket sized massager to help ease pain and provide comfort during the day without the need to carry any large devices maybe interested in Cardlax. 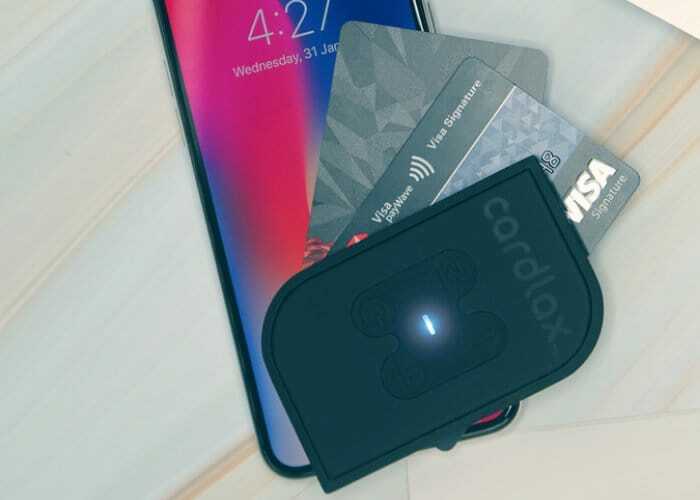 A new pocket massager that offers the thinnest EMS messenger currently available allowing you to take it almost anywhere in your pocket, wallet or purse, saying its creators. Watch the demonstration video below to learn more about the pocket massager which is roughly the same size as a credit card and measures just 4.7 mm in thickness. The developers of the pocket massager explain more about the different frequencies associated with EMS massaging machines. “ Frequency is significant for most EMS applications and is given in Hertz (Hz). When choosing the frequency you should take into account that there are individual differences. Low frequencies (no higher than about 18 Hz) will mainly activate the slower reacting red muscle fibers. Power and endurance athletes will thus benefit from electrical muscle stimulation in this frequency range to build up muscle. Cardlax has this week launched via Kickstarter and is now available to back with pledges starting from just £27 or approximately $39. If all goes well shipping is expected to take place during August 2018.